As you would have heard from our video, I (Nikki) was on ABC national radio last week! 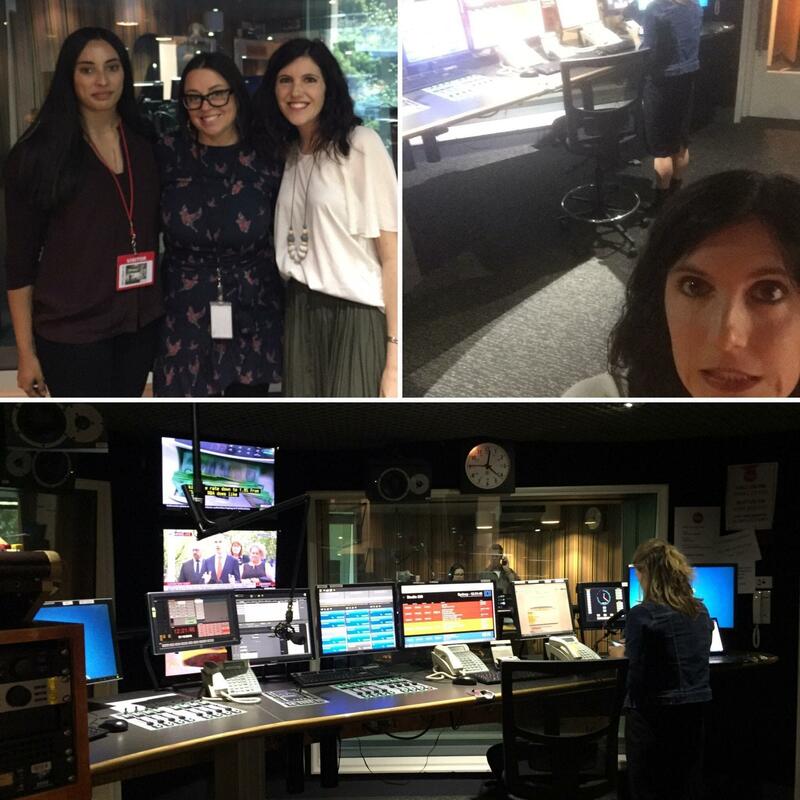 Myf Warhurst, the radio presenter, interviewed me alongside a yoga practitioner and a modern-day witch (she doesn’t wear a pointy hat in case you were wondering) about our relationship to spirituality in a society which is moving away from institutionalised religion. It’s funny, because spirituality is something we don’t talk about much at Centred Meditation. In fact, we try to steer away from the conversation altogether. We do this intentionally because we know that there’s a misconception that you need to be/become religious or spiritual in order to meditate. The truth is, meditation is a simple mental process that we put our minds through which has immense physiological and psychological benefits. At Centred Meditation, we pride ourselves on being completely secular and not associated to any religious or spiritual institution. However, when you meditate regularly, you begin to debug the mind and repair the body on a scale never witnessed before. 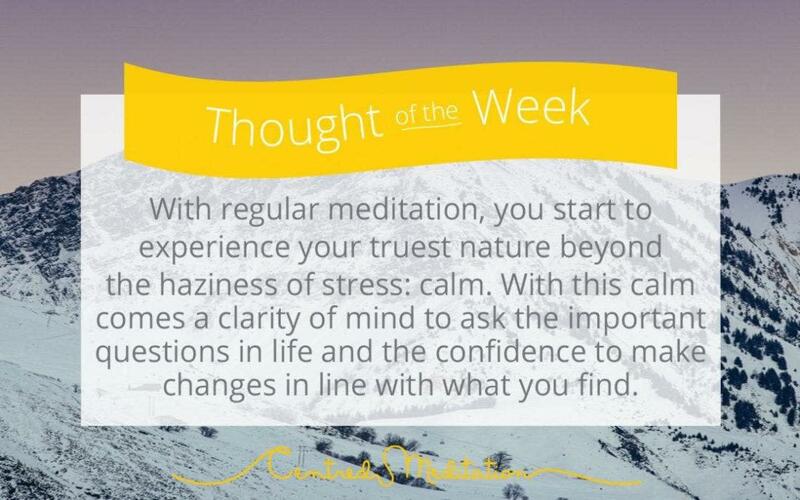 You start to experience your truest nature: calm. With this calm, naturally comes a clarity of mind to ask the important questions in life, such as: “What does success actually look like for me….Is the stress of my job really worth the impact on my health… What contribution do I want to make in the world”. And then comes the confidence to make changes that align with the answers to your questions. The irony is that some would call this…spirituality! We call it – the journey of life! No matter what label you want to put on it, the more pertinent question to ask yourself is, what changes have you noticed within yourself and made out there since beginning to meditate regularly? We’d love to hear about them so please do ‘reply’ to let us know! !